Helping Hand Pressure Care is a division of The Helping Hand Company specialising in pressure management, basic postural care and micro-climate solutions. We have a high performing extensively tested pressure care range for every need covering the key areas of pressure, posture and skin temperature. 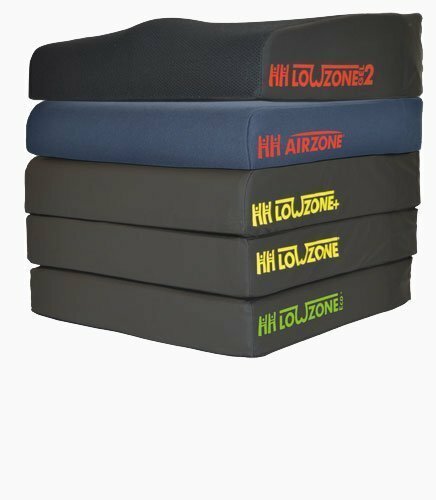 The range covers foam, gel, air in every risk level as well as our new innovative creations entering the intelligent world of interactive cushions.